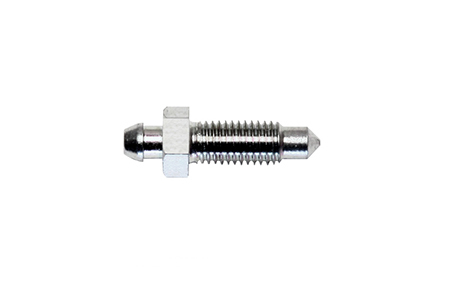 Wilwood’s bleed individual bleed screws and bleed screw kits are manufactured to high quality standards and are available in different thread sizes. These premium grade fittings have been designed for use in repair and maintenance of your Wilwood Master Cylinder. Please see the Wilwood Parts and Technical catalog or visit the Master Cylinderr section of this website for your caliper application.